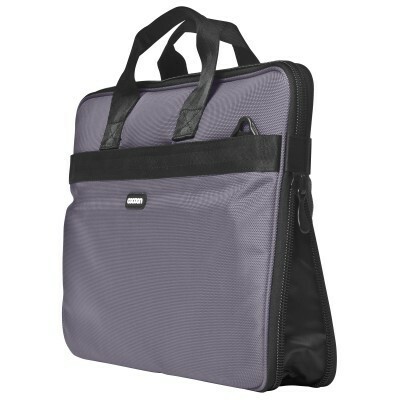 Classic design with so much durable function is a look you'll want to hold on to; and you can with this ballistic-nylon sleeve that accommodates 15" MacBook/Pro. 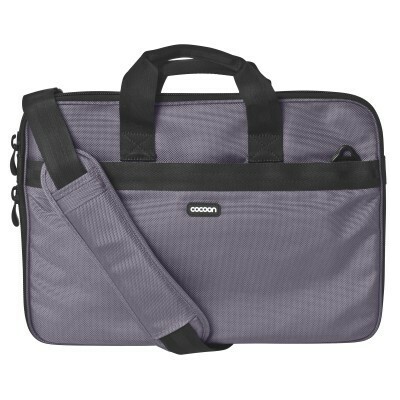 Whether traveling to the office or around the world, this all-purpose bag features a convenient document pocket as well as an expandable gusset that allows your additional interior pocket organizer to provide you with more storage. 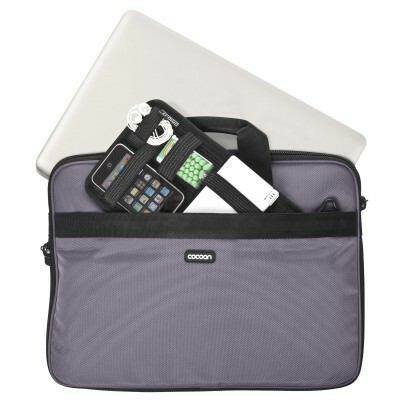 You'll also find your very own GRID-IT!® enables you to maximize your personal essentials... and just when you thought we couldn't possibly add another feature, an external device pocket gives you access to your digitals even as it secures them safely. W:12" × D:1.25" × H:16.5"
W:14" × D:1.6" × H:10"
W:10.2" × D:0.34" × H:6"